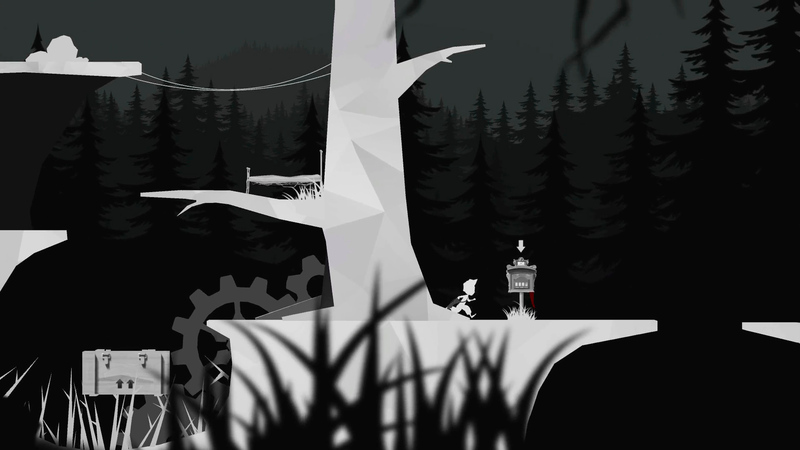 In this first installment “The Adventure Begins” the player is thrown headfirst into a haunting world set in 1939 Germany in search of a mysterious girl with bunny ears. 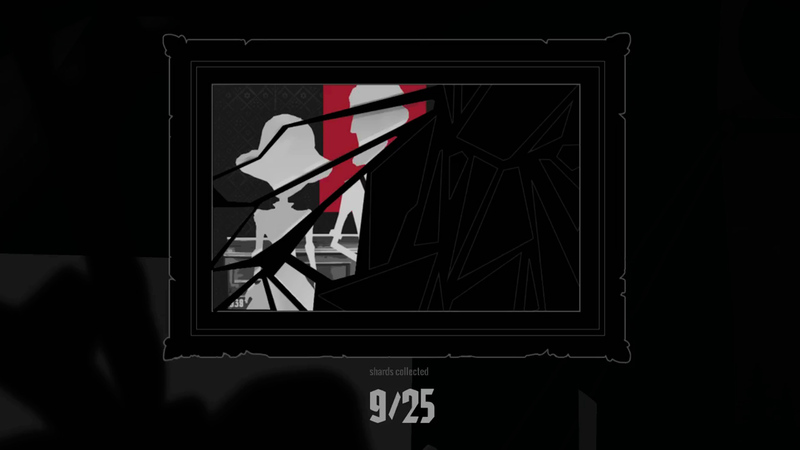 Clues as to who she is and what happened to her are scattered throughout the game in the form of drawings left in post boxes and shards that the player must piece together. 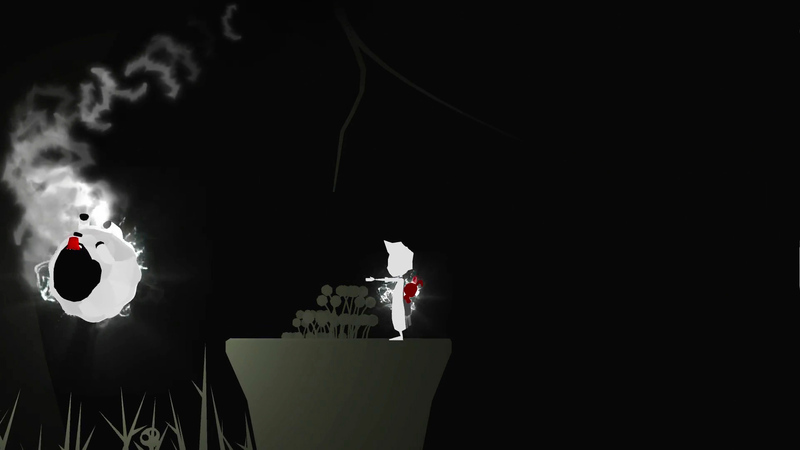 However the player is not alone on this adventure, help comes in the form of the girl’s magical bunny, Otto. 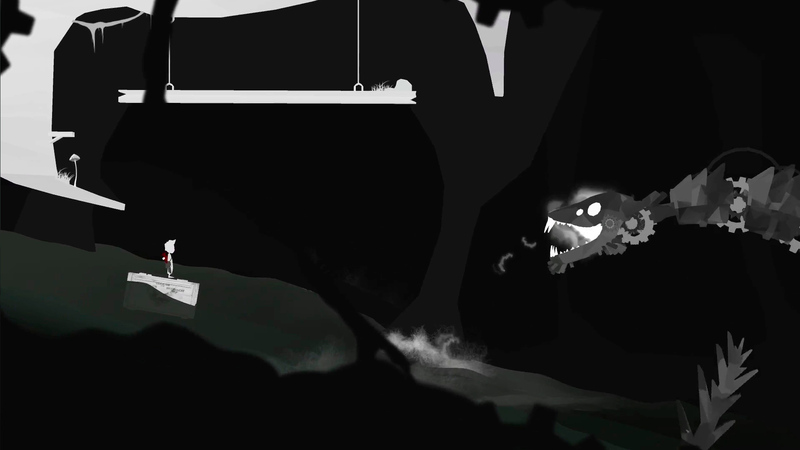 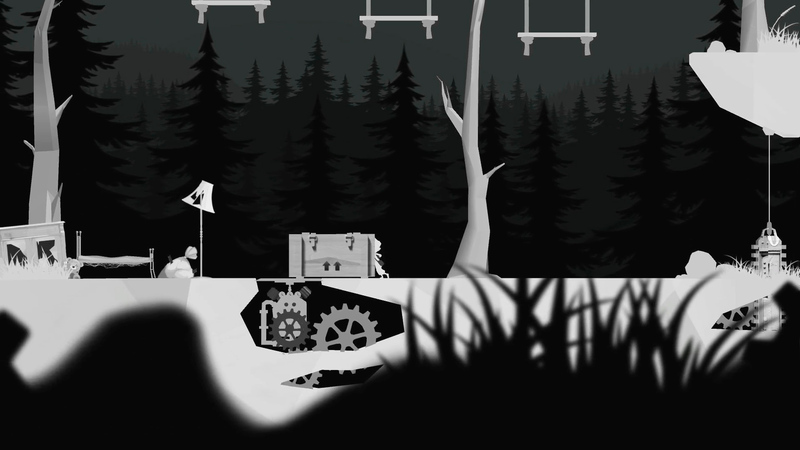 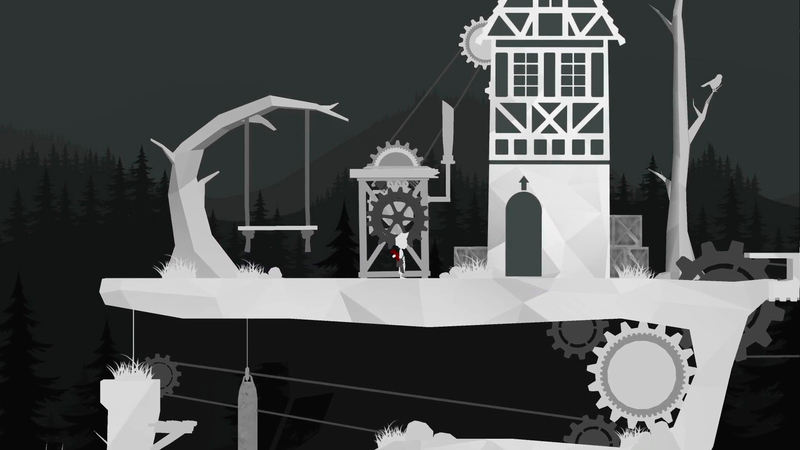 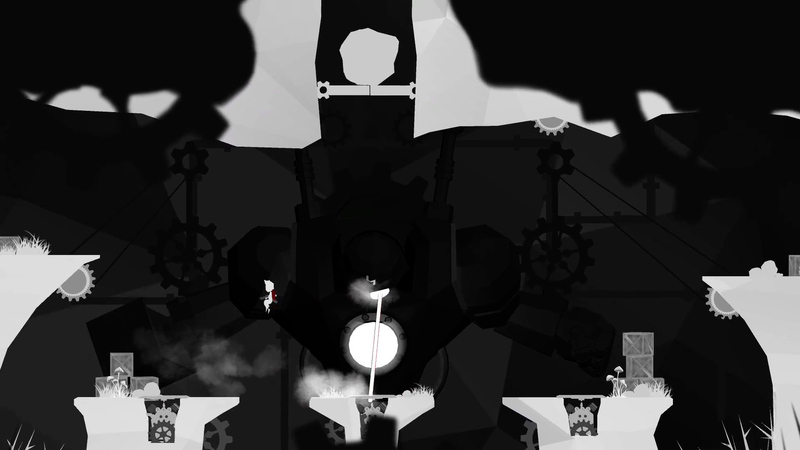 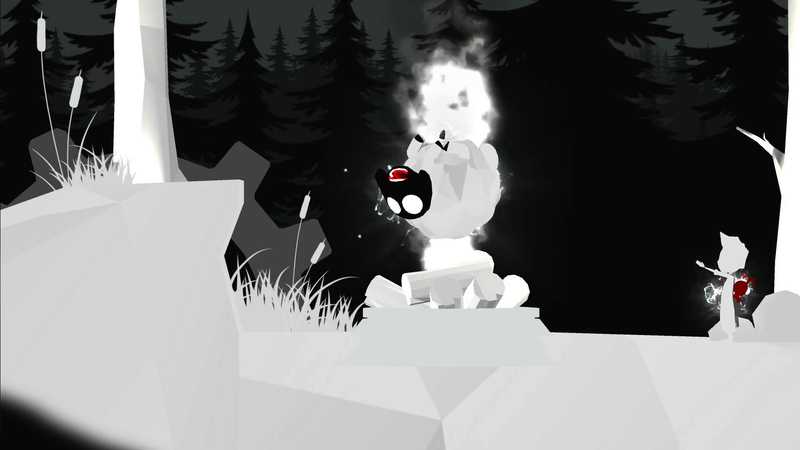 The player must use both Albert and Otto in creative ways to traverse a haunting world. 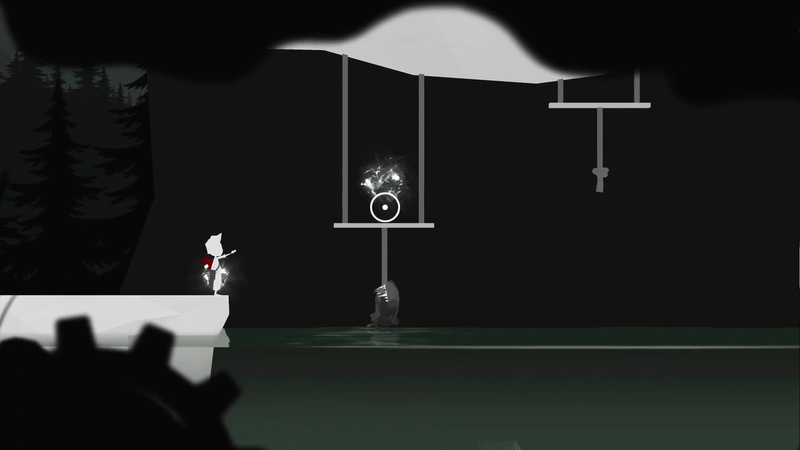 At the beginning of the story, Albert can shoot and jump, while Otto can fit through tight gaps and hold down power switches. 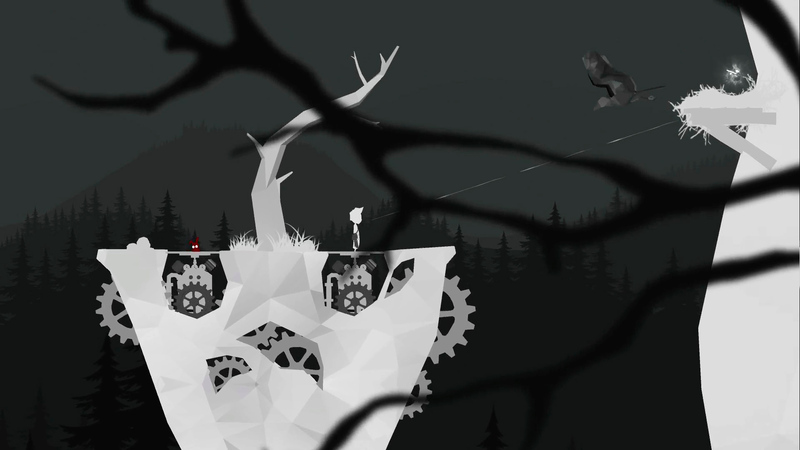 But together, they unlock new skills such as a double jump, levitation, control of electrical currents, and more as the story unfolds.